Here is a pic of a 72 Buick 455 removed from a 72 Electra. 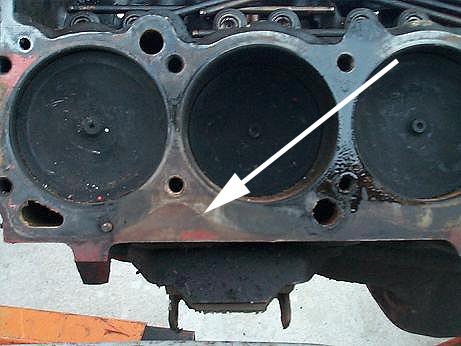 The black arrow points to the second letter for the engine code for this block. The F is evident. The first letter is W which is barely visible to the naked eye, must have been a worn out stamp at the factory. 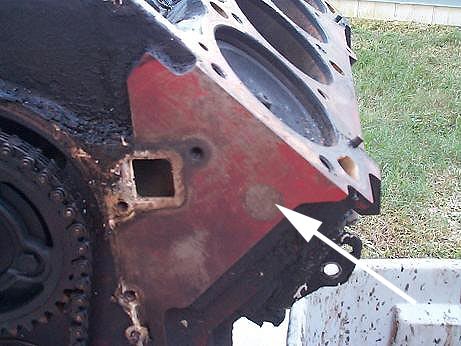 The hole in the lower left is the dipstick hole. All 455 blocks have the engine code stamped in this area. This is the same 72 WF engine. White arrow shows where VIN is stamped for pre-71 models. This is between number 1 and 3 cylinders. This block does not have the VIN number in this position. 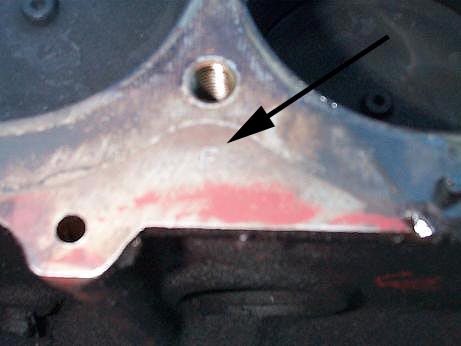 Same WF block, this is the driver's side and white arrow can indicate where VIN can be stamped for 71-76 models. This block does not have VIN stamped on it here. Here is the same WF block. Black arrow points to VIN which is 42H479142. This breaks down as follows: 4 is Buick, 2 is for 1972, 479142 is the VIN that will match the VIN on the trans and the VIN at the base of the dash seen through the windshield. 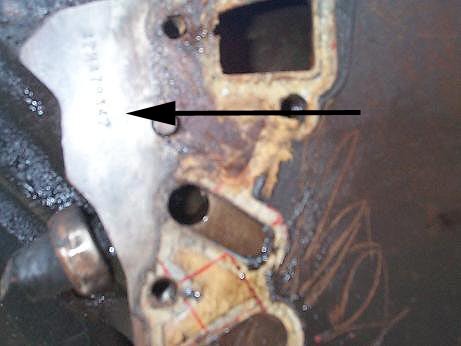 The number shown in this pic is located just in front of the oil pressure sender/sensor....common for 71-76 blocks to have the VIN stamped here. It is a little difficult to see with the timing cover in place and engine installed in the car.